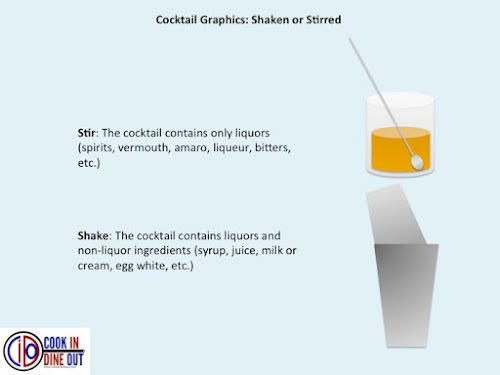 8-2-Eat is my food-focused list series. 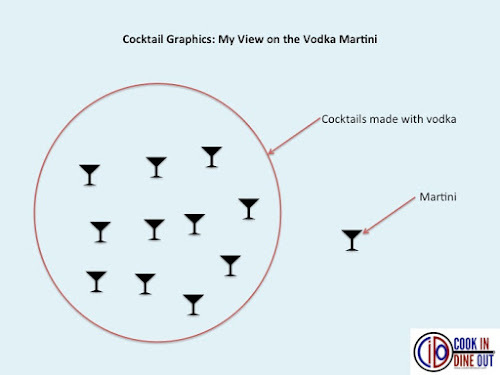 A perfect Friday distraction. 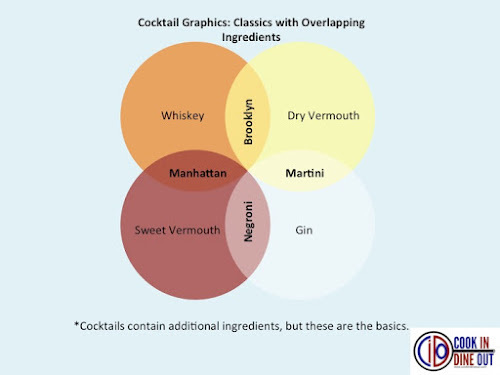 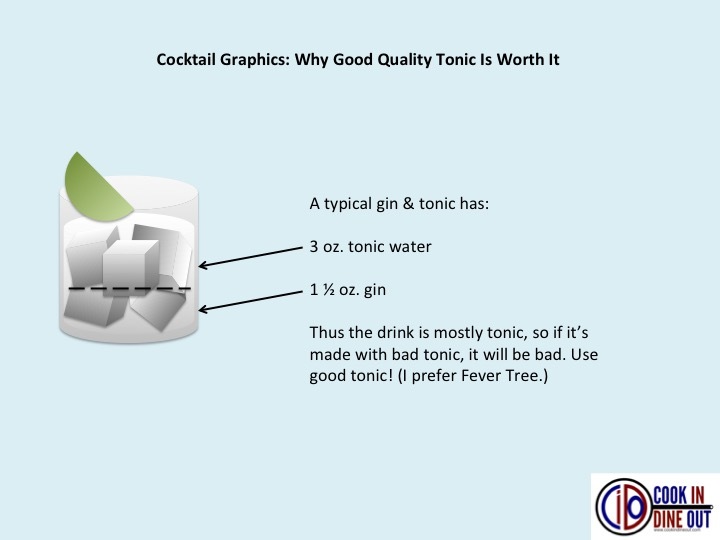 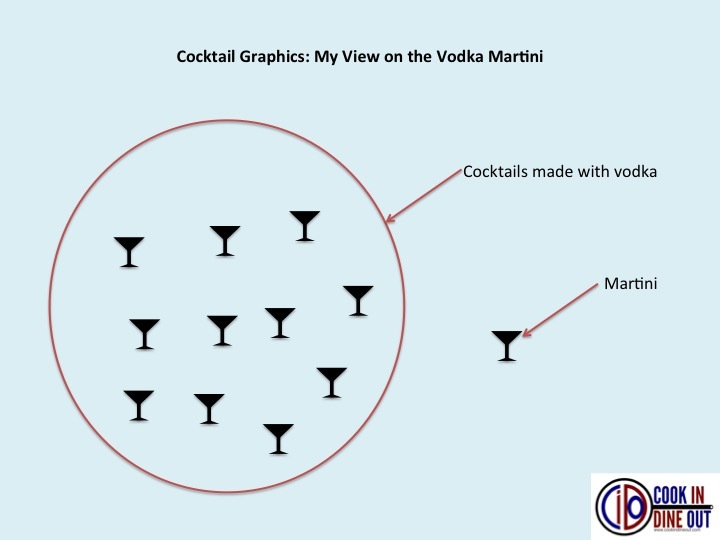 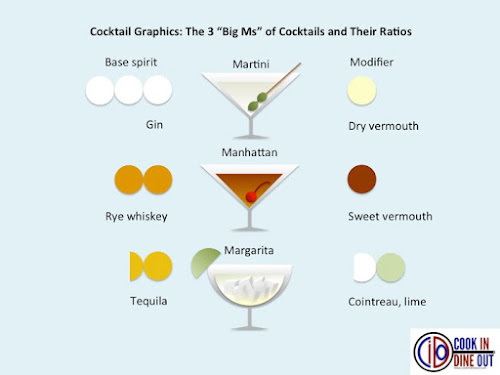 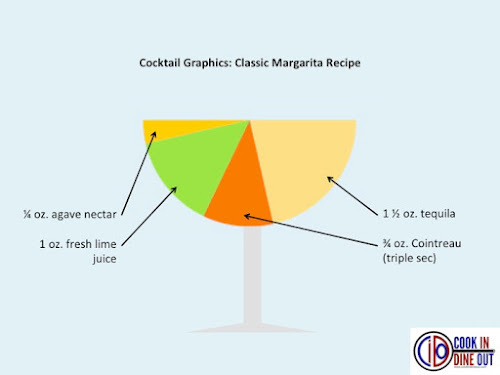 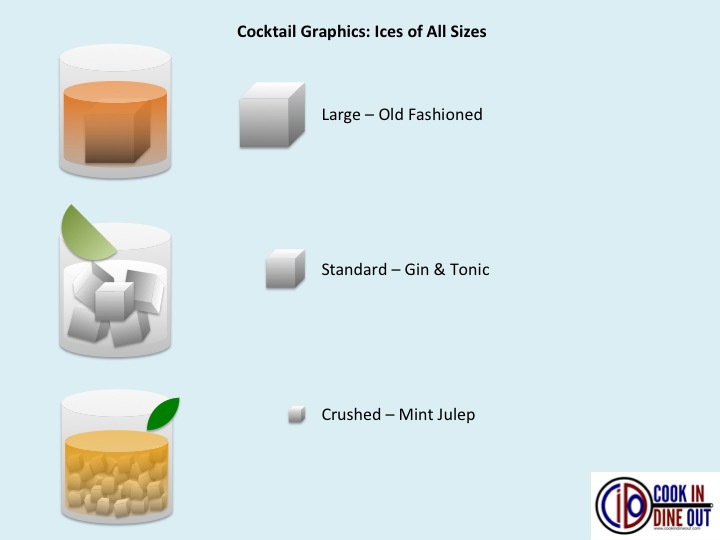 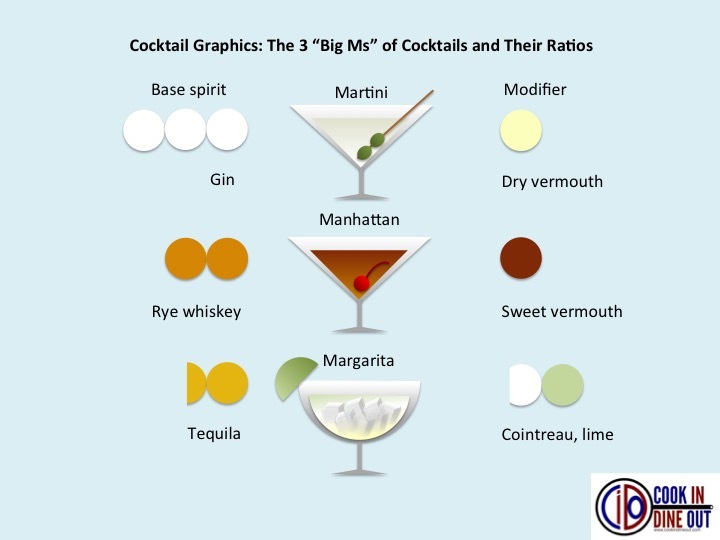 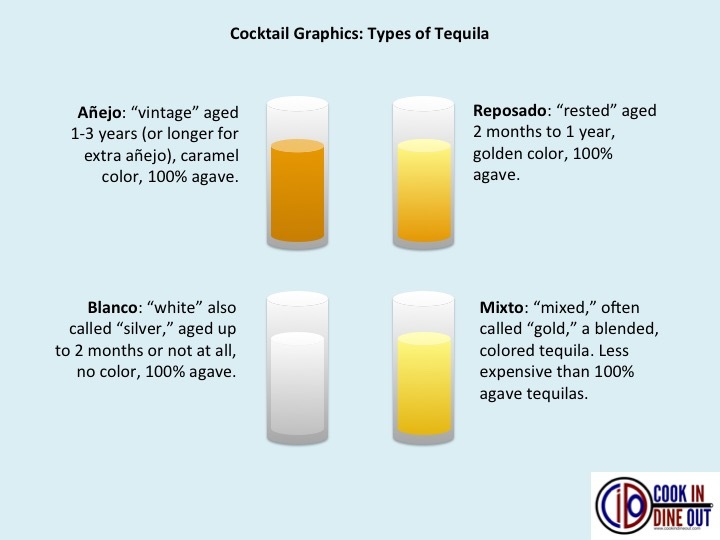 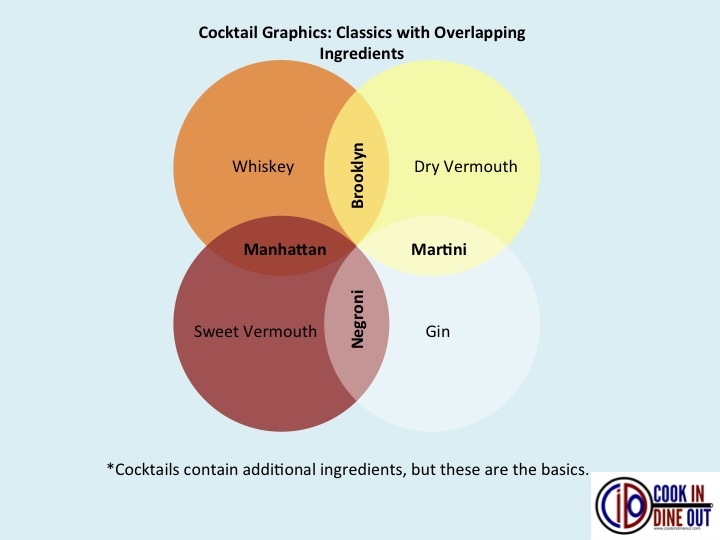 This week, 8 graphics sharing concepts, tips and opinions (mine of course) about cocktails.